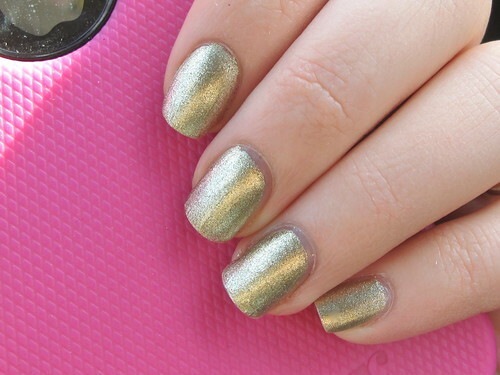 Still have yet to find the perfect gold nail polish but I’m liking this one a lot! It looks like the matte gold jewelry that’s really popular right now….what I surprise I’m referencing jewelry finishes. 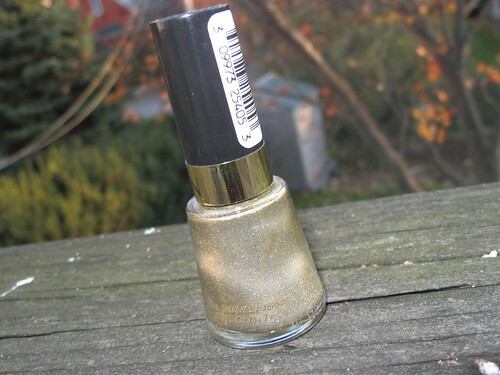 If you’ve found the perfect gold nail polish I want to know about it! 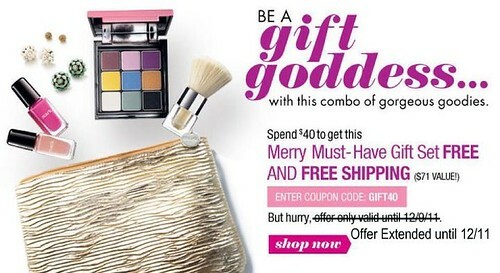 mark.’s AMAZING Gift Goddess Free Gift Promo has been extended until Sunday! You have 2 extra days to make your $40 purchase & get $70+ worth of FREE GIFTS! Don’t forget to REGISTER on the top right corner before you shop! 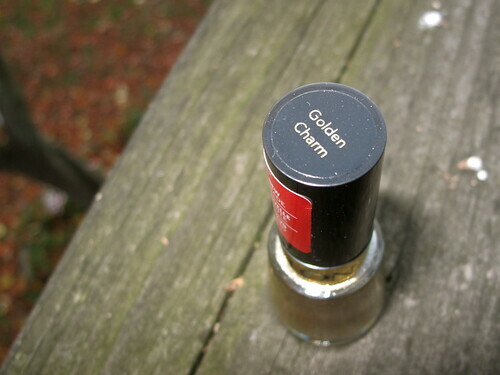 Love the gold polish color! So pretty 🙂 I'll let you know if I find any other good ones! oh my gosh an amazingly fun & fabulous manicure!! love the gold and love the glitter!! !